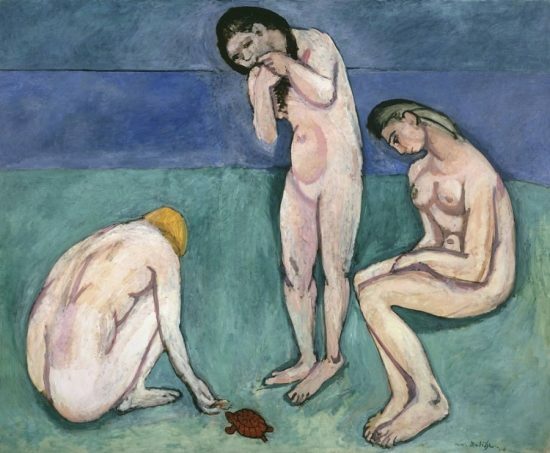 When Pablo Picasso passed away without a will, he left behind more than 45,000 works which have become the center of personal and financial struggle between his heirs. The artist was survived by 4 children from 3 different women. 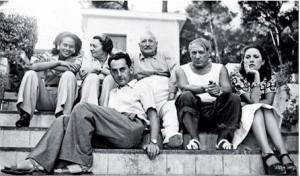 They are as follows: Paulo (with Olga Khokhlova), Maya (with Marie-Thérèse Walter), and Claude and Paloma (with Francoise Gilot). Paulo, the artist’s only legitimate son, passed away in 1975. His children Marina and Bernard Picasso now join Claude, Paloma and Maya as official heirs to the estate. The heirs at the center of the estate negotiations are Claude and Paloma. The relationship between them with their father has been challenging. 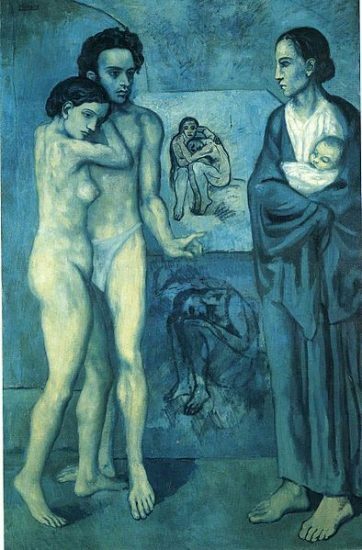 Their mother, Francoise Gilot, left Picasso after a ten year affair, and is the only lover to ever leave the artist. In 1964, she published a book titled Life with Picasso which infuriated Picasso and led him to bar Paloma and Claude from his home. Despite this severed relationship, the two children were eventually able to gain shares of the estate through a 1972 law which protected illegitimate offspring. 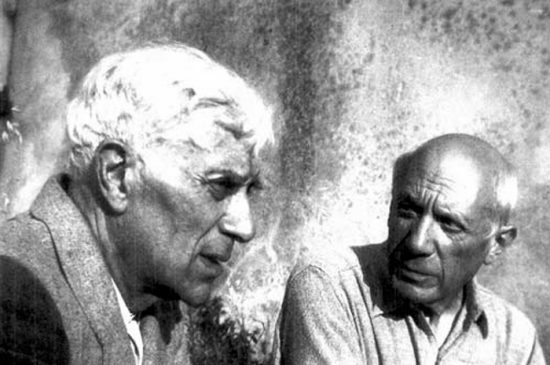 Since then, Claude Picasso has been named legal administrator of Picasso’s estate and is now the head of the Picasso Administration, an organization that manages the licensing of Picasso’s name. The administration oversees a huge variety of legal concerns. Each year, an annual report is largely dedicated to court cases that have been settled or are pending. 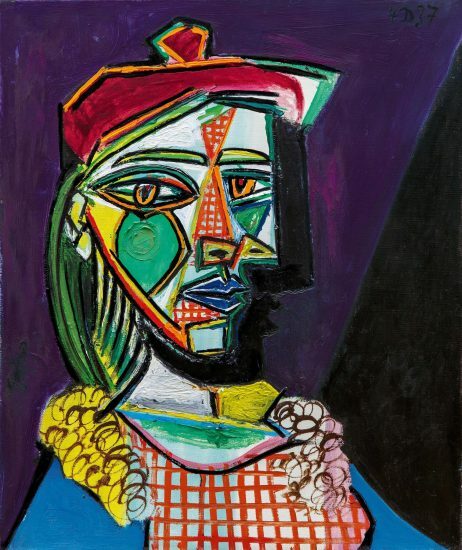 Given the wide variety of objects (automobiles, pens, lingerie) which have acquired Picasso’s name, it is not surprising that the administration is constantly enmeshed in legal battles. Despite their persistence in protecting the artist’s name, there still remain hundreds of illegal brands titled “Picasso” around the world. 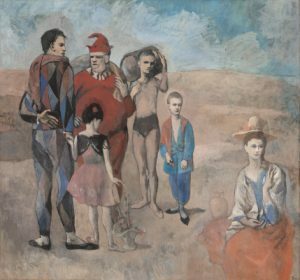 In regards to Picasso’s artworks, Claude remains the official authenticator and receives on average almost 1000 requests for authentication annually. The verification process can be complicated, given the scholarship required and the necessity for Claude to view the works in person. We can only imagine the Picasso Administration will strengthen its authority as the market for Picasso works continues to soar. 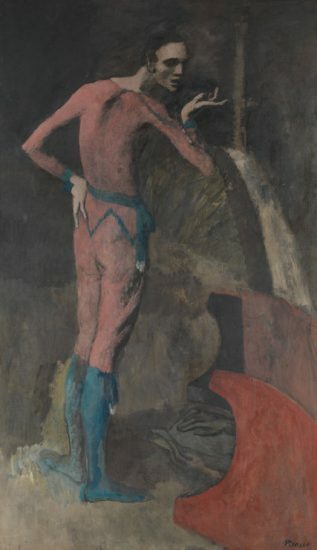 The range of Picasso collectors has grown exponentially to include regions such as Asia and the Middle East. Just last year, there were 34 Picasso exhibitions in total around the globe. One recent exhibition which generated great excitement was MOMA’s Picasso Sculpture. The exhibition was well received for revealing the lesser known aspects of the artist’s expansive oeuvre. 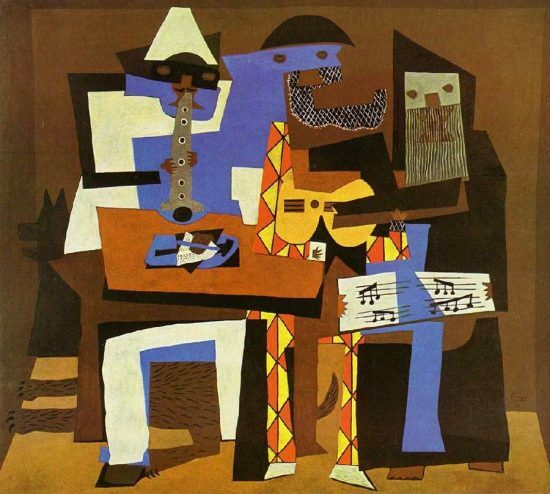 As such, Picasso’s name also retains its value in the commercial art market. In May, 2015 Picasso’s 1955 painting Les Femmes d’Alger (Version “O”) was sold by Christie’s for the astounding price of $179 million. This marked the record as the most expensive artwork ever sold at auction. Without a doubt, the heirs place their father’s legacy and career above personal conflicts. Their contributions will surely provide for the next generation of artists and scholars who will continue to expand our knowledge of the modern master.